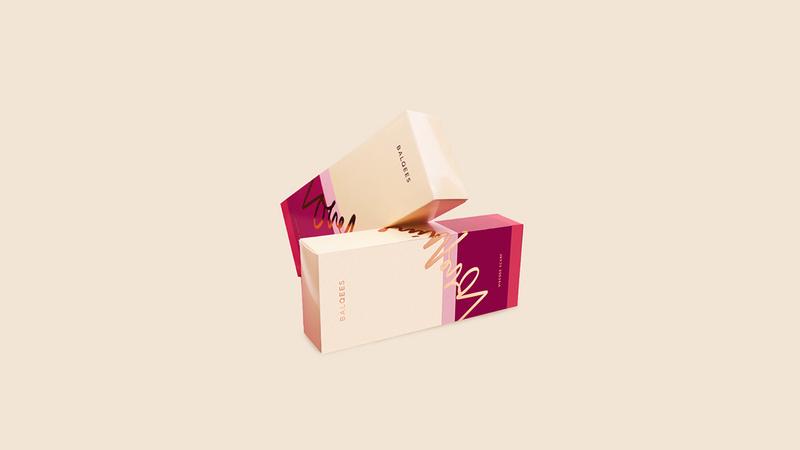 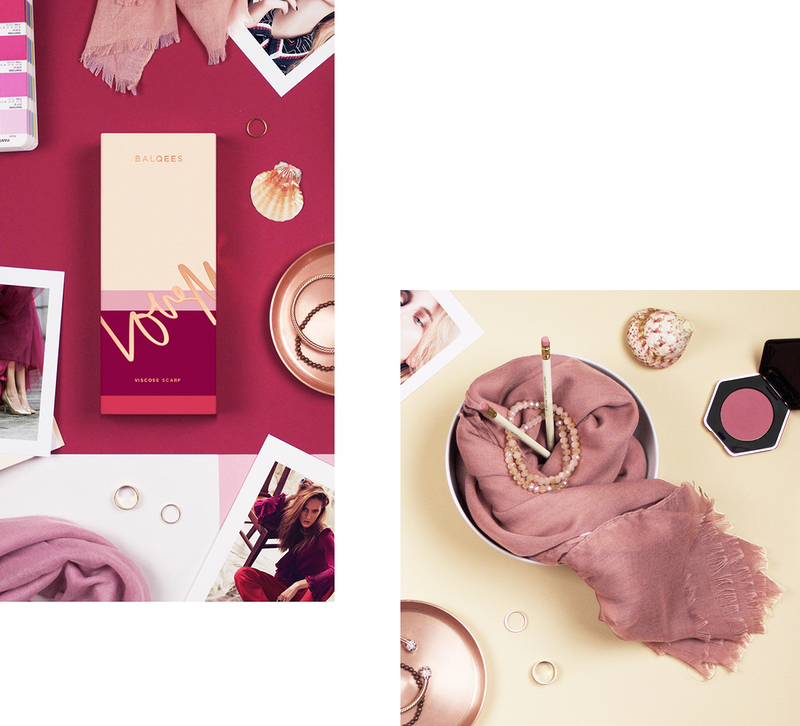 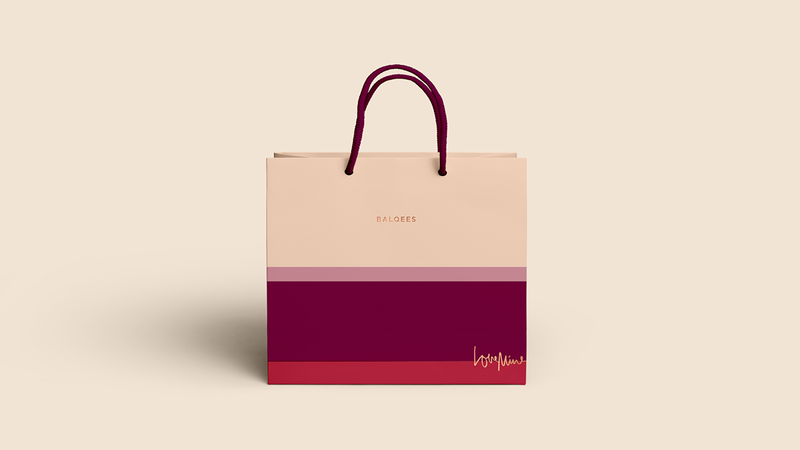 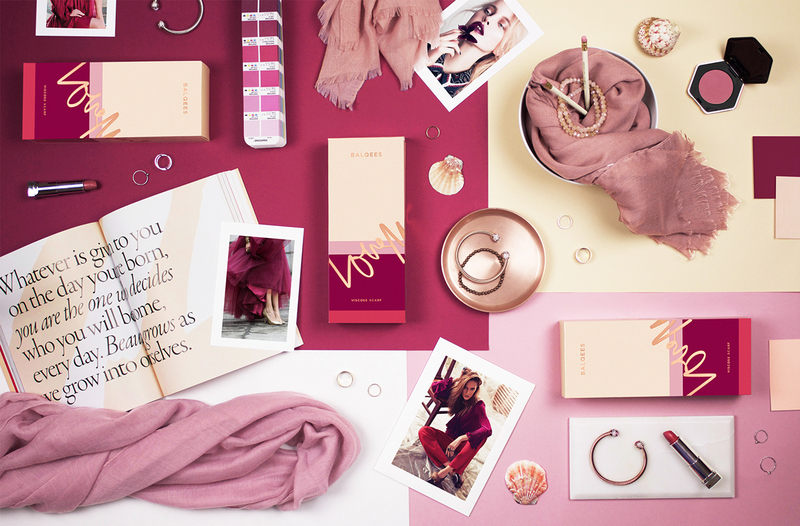 Balqees is a fashion line of headscarf made specifically for Arabic women.The client wanted their brand and packaging to reflect the fashionable ladies in the Middle East. 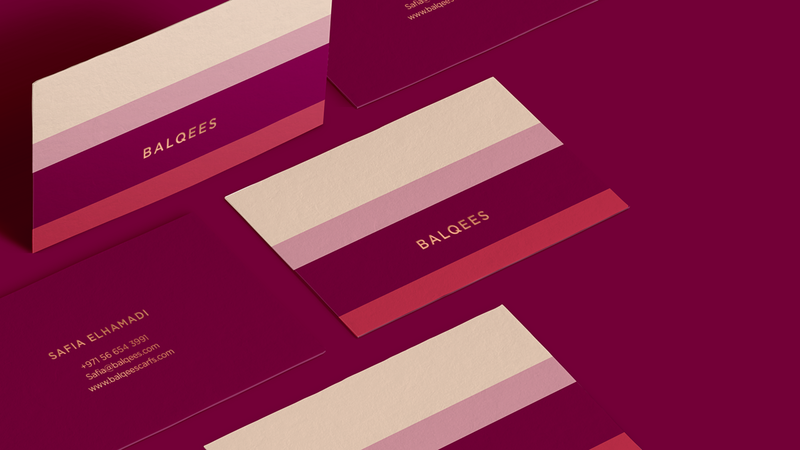 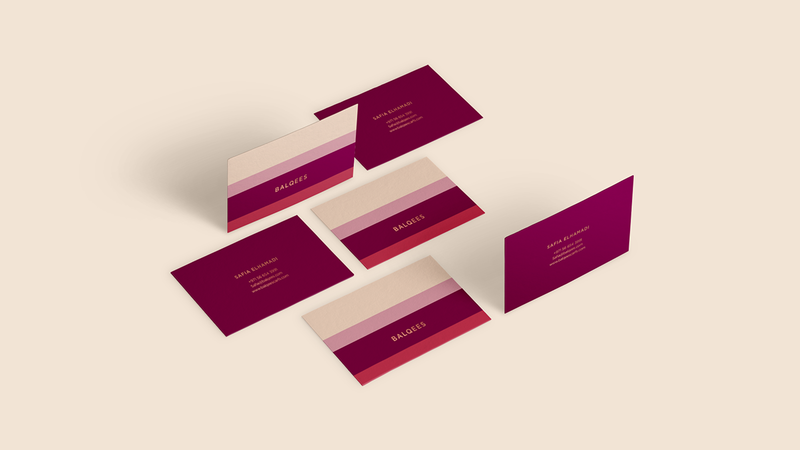 A luxurious and simple design was created for the brand using bold colours reflecting the target market style. 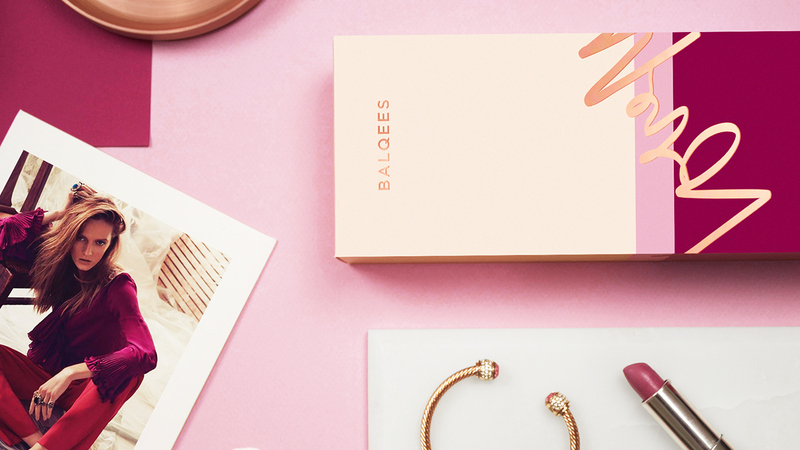 A touch of personalization was added with rose gold lettering on the box.